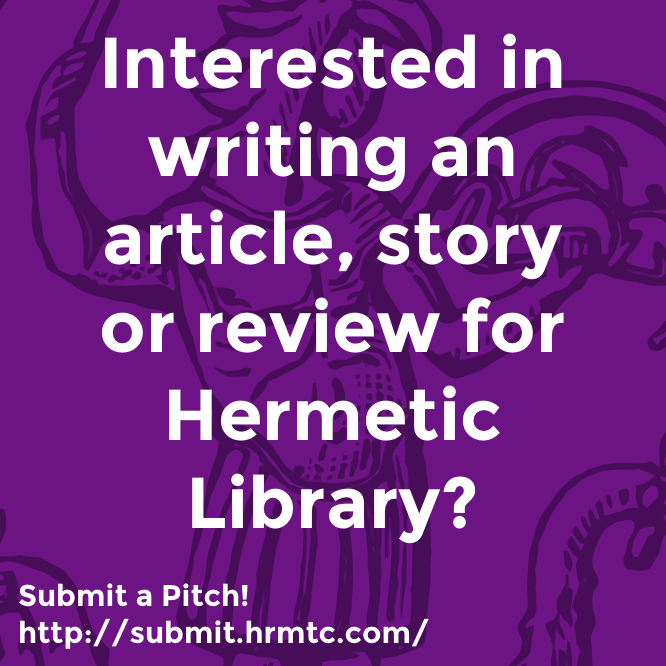 “Call of the 30th Aethyr” is a track added by Tapemancy in the Hermetic Library audio pool. 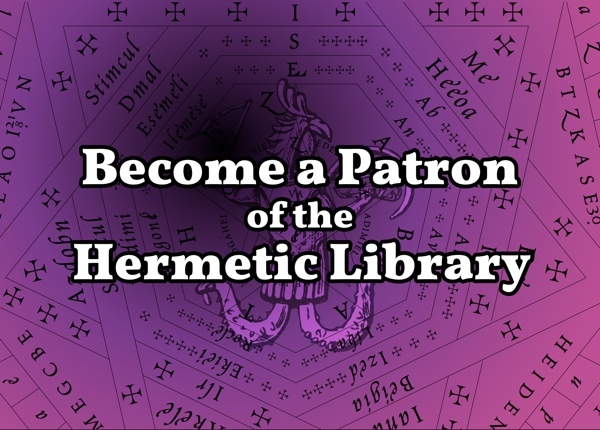 The Hermetic Library audio pool is an auditory scavenger hunt for sounds and music of a living Western Esoteric Tradition. 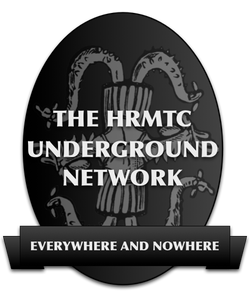 This entry was posted in Hermetic Library audio and tagged Al Qaeda, music, Tapemancy Recordings on January 28, 2012 by John Griogair Bell.